Going to the movie theater is a big part of the movie experience, but what if you didn’t have to leave your house to get that same experience? Bring the theater to your home by designing your perfect theater and by letting us take care of the rest. 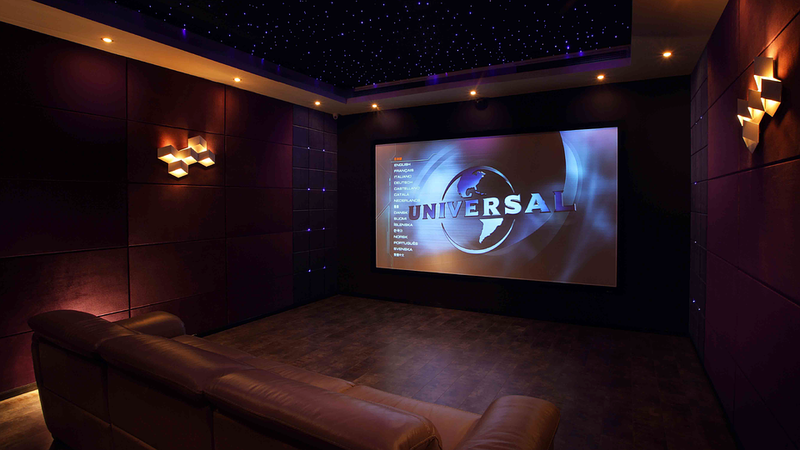 When looking to build or upgrade your home theater you should choose a company that has over 30 years’ experience. Audio Design has in stock the top time-tested brands that ensure quality and excellence in every product sold. Our highly educated team is efficient and respectful to your needs.